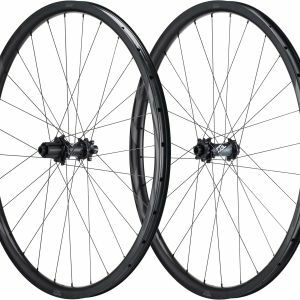 Giant’s lightest, most efficient XC Race wheel is built with a proven carbon rim material and features increased width for improved tire performance. 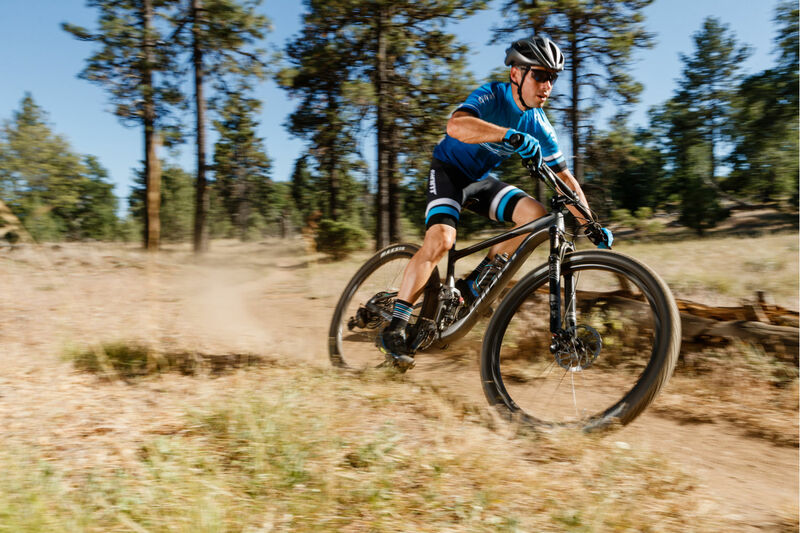 SUPERIOR EFFICIENCY — market-leading transmission stiffness, best-in-class weight and optimized aerodynamics. 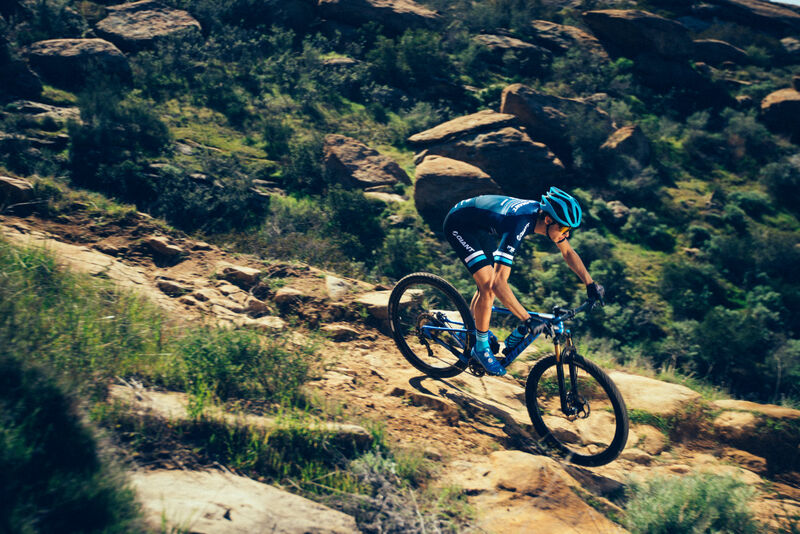 PINPOINT CONTROL — market-leading lateral stiffness and superior braking performance in all conditions. ENGINEERED DURABILITY — handcrafted with proprietary materials, resins and processes. 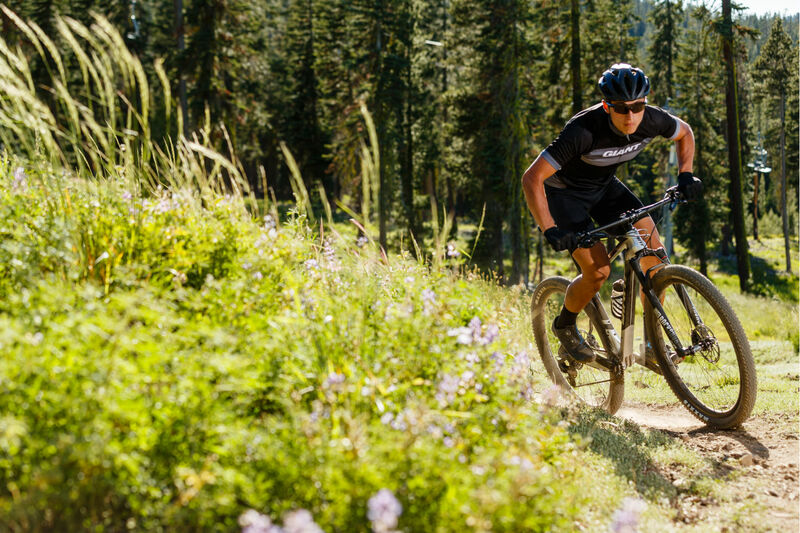 Imagine attacking the trails with total confidence. 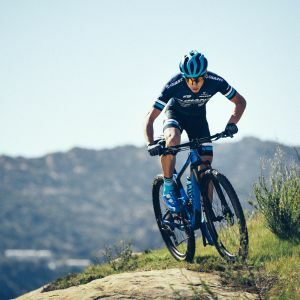 Giant’s new Strengthened Rim Structure and Optimized Carbon Laminate combine with Dynamic Balanced Lacing technology to create wheels that are light enough to conquer the steepest climbs, yet strong enough to attack technical descents with pinpoint control. 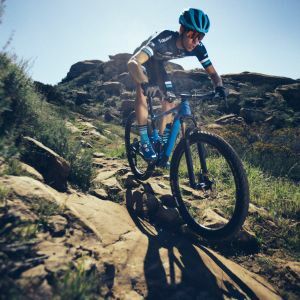 To identify the best structure for overall performance and durability, Giant engineers examined every possible angle of the new rim composition. After months of testing, we decided on a new carbon molding process to produce a hookless design with superior carbon continuity. The result: greatly improved overall strength and impact resistance. 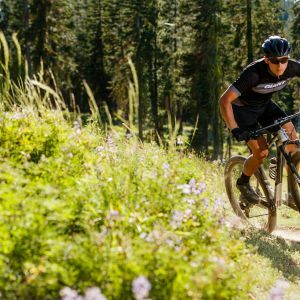 Tackling extreme singletrack, drops and jumps can be hard on your wheels. 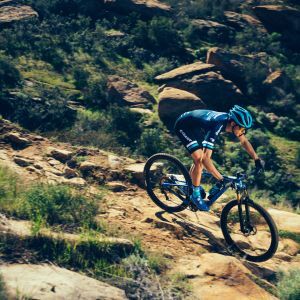 That's why we increased bead-to-bead width, to help disperse impact load and enhance the rim's structural strength, all without increasing overall weight. 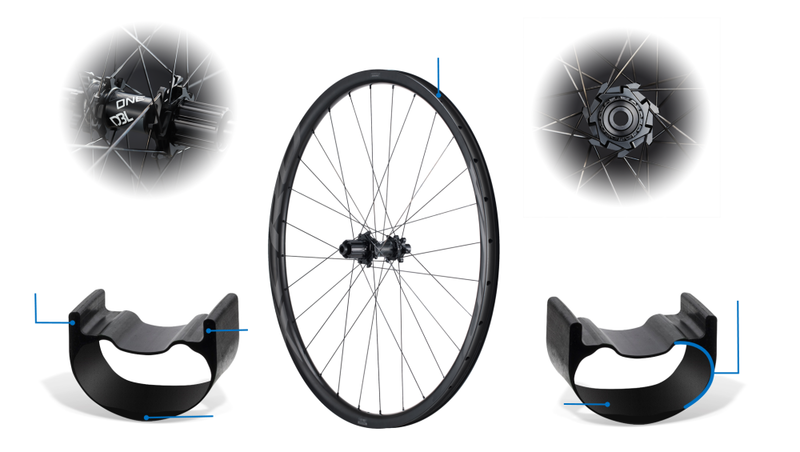 To achieve the perfect balance of durability and weight, Giant engineered precise reinforcement around each spoke hole, giving support exactly where it’s needed without adding any unnecessary material. 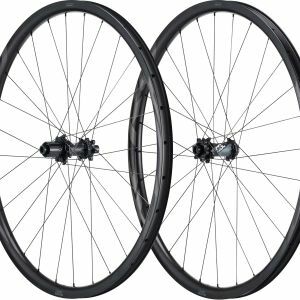 Featuring optimized carbon layering, Giant’s redesigned rim has smoother transitions, creating a more durable overall structure with superior impact resistance. 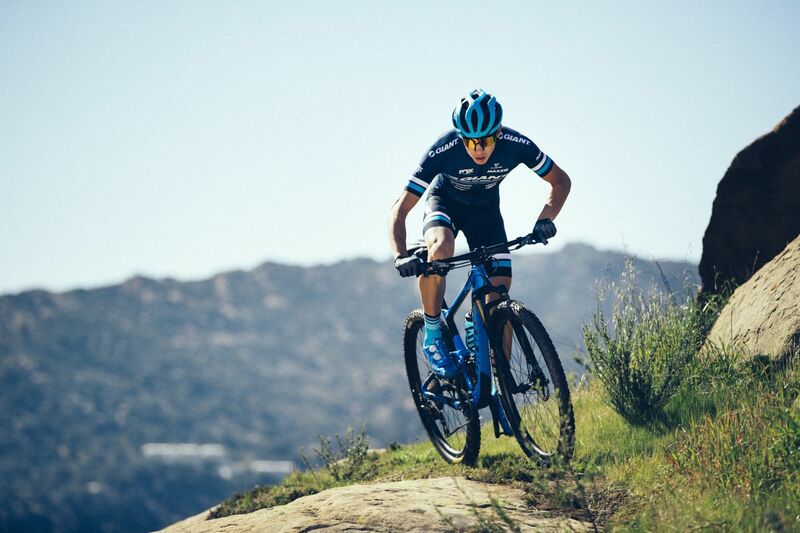 Optimized inner rim width maximizes the performance of today’s higher volume off-road tires, giving you improved traction and a smoother ride quality. 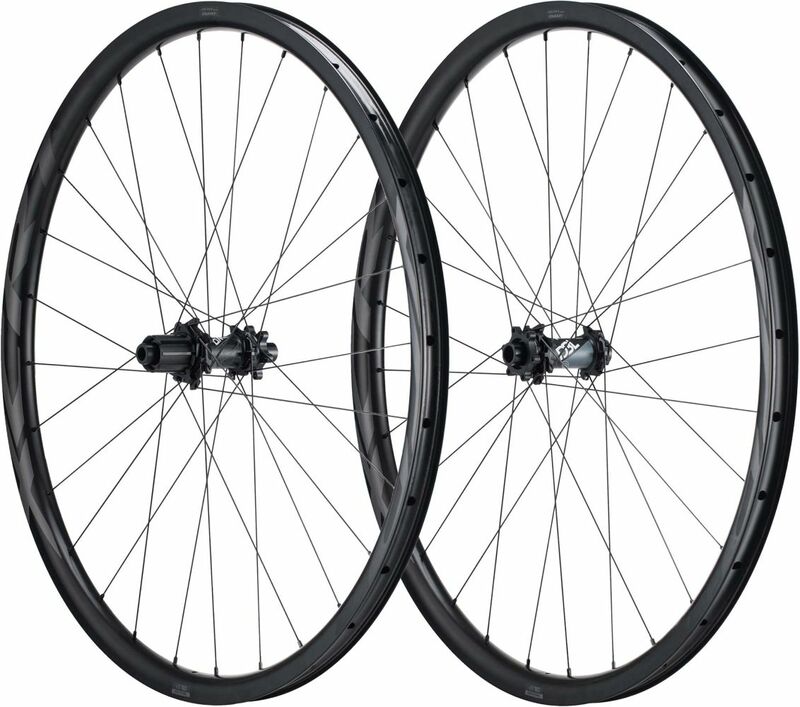 Wider 110mm and 148mm hubs give improved lateral stiffness and superior control. 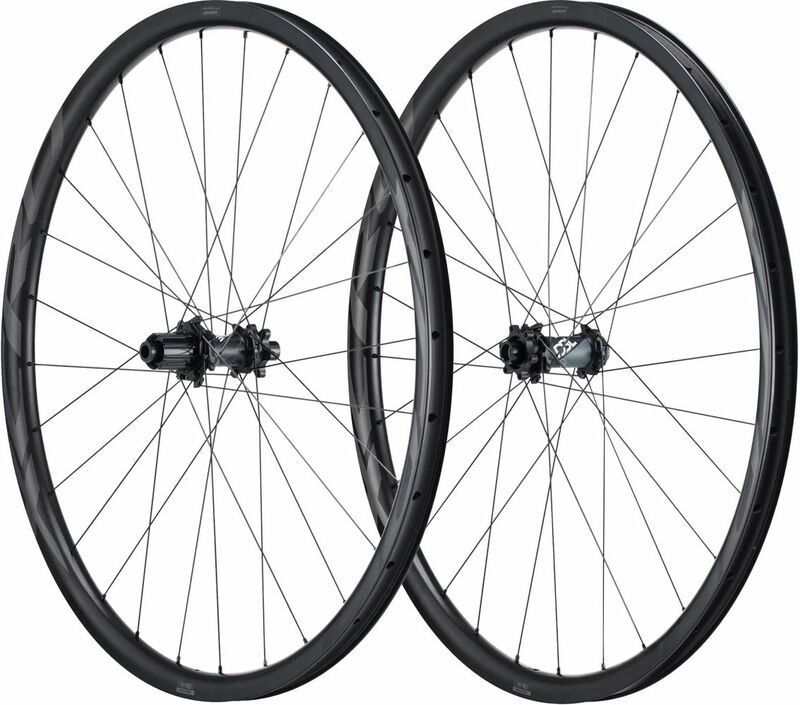 Engineered with more leverage on the “pulling” spoke and less on the “pushing” spoke, DBL technology maximizes the performance of the wheel in a dynamic state by generating a perfect balance of spoke tension for optimal transmission stiffness and braking performance.